I received this book for review purposes. All opinions expressed are my own. 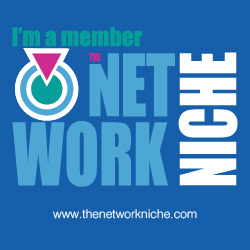 This posts all contains affiliate links. As my daughter gets older I start appreciating the moments we have. One of those moments is the times when she asks me to do her hair. With her being a teenager I thought that these moments would go away but she still comes and ask me for a style from time to time. She loves to have her hair braided. Mainly because like her mother it keeps her from having to do it every day. It gets challenging coming up with a style sometimes because I want to find something that is suitable for her age. Also sometimes she doesn’t want styles that take a long time. So sometimes I need a little help coming up with styles. That’s why I was thrilled when I was given the chance to read The Braid Book. I needed some fresh new ideas for Nishe’ . 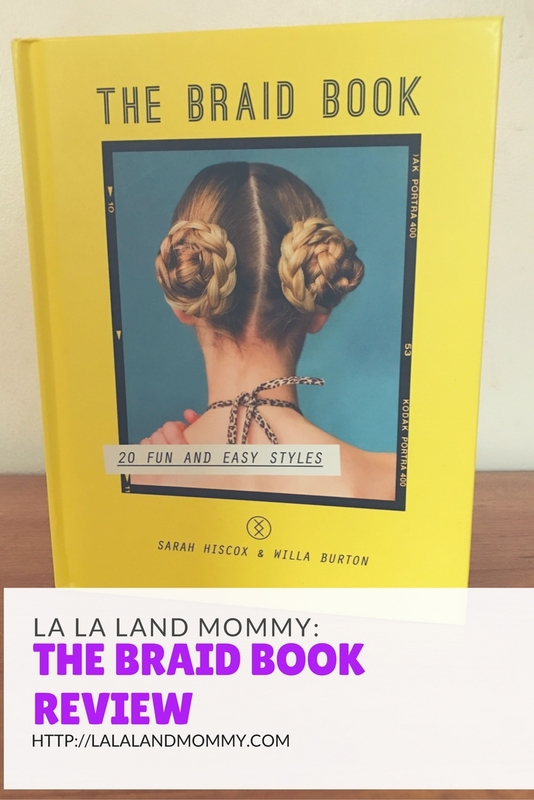 The book is filled with twenty different quick hairstyles. It just so happened that Nishe’ wanted her hair braided this past weekend. So I gave her the book and let her pick through the styles. There were some pretty good options. But she wound up choosing a style called the Khaleesi. I was glad she chose this style but also it reminded me of a hairstyle that a character of one of my favorite shows wears. She loved this style because it was quick yet cute. We made one quick adjustment to the style. 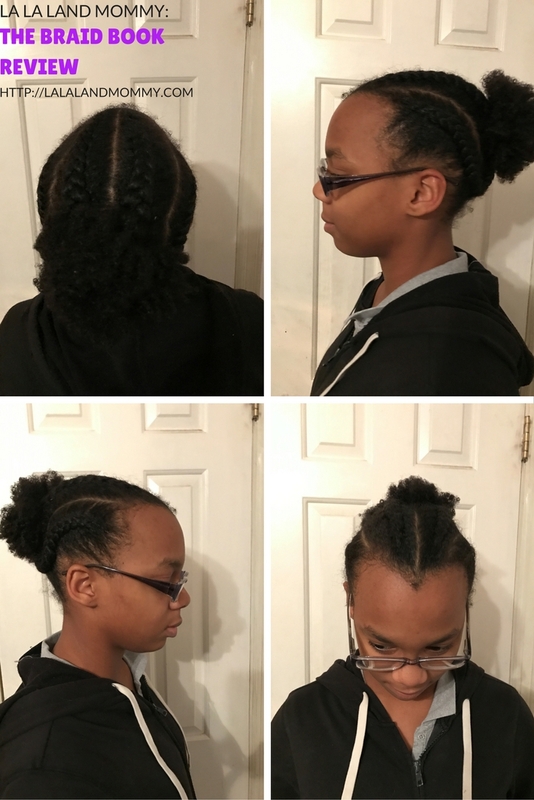 Hers ended in a puff instead of a braid. Her hair isn’t as long as the model’s in the picture. It took me all of twenty minutes to this style. If not less time. We were both thrilled with the results. I am not sure that this style would have even came to mind if I didn’t have this book. This book is great for quick work hairstyles as well. Most styles are meant for people with longer and straighter hair. However you can modify any hairstyles that doesn’t suit exactly what you are looking for. So like the hairstyle we chose we modified so it could still look great. You can add hair or whatever you would like. I think you can definitely get some great ideas. They would suit many occasions. So if you are looking for some quick and easy hairstyle ideas then this book is definitely for you. 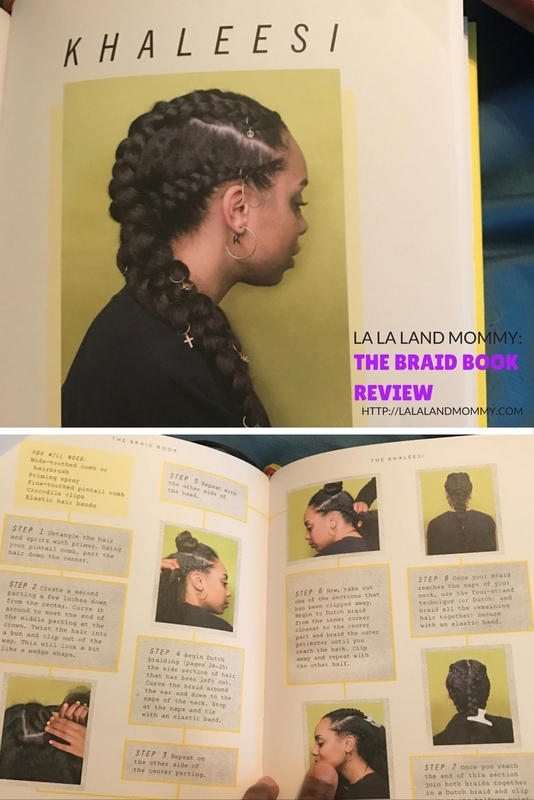 I liked "The Braid Book" with its interesting facts about the ancient art of braids at the end as well as a look at the styles endorsed by familiar celebrities and I can predict this book will be a hit with all the women in my family. I appreciate the pictures of you daughter too. Very pretty young lady. Thank you so much for stopping by. Yes the book is very helpful. i have this book and actually i try some of it!! awesome! plain and simple! I really enjoyed the book. I still plan on trying some of the hairstyles.